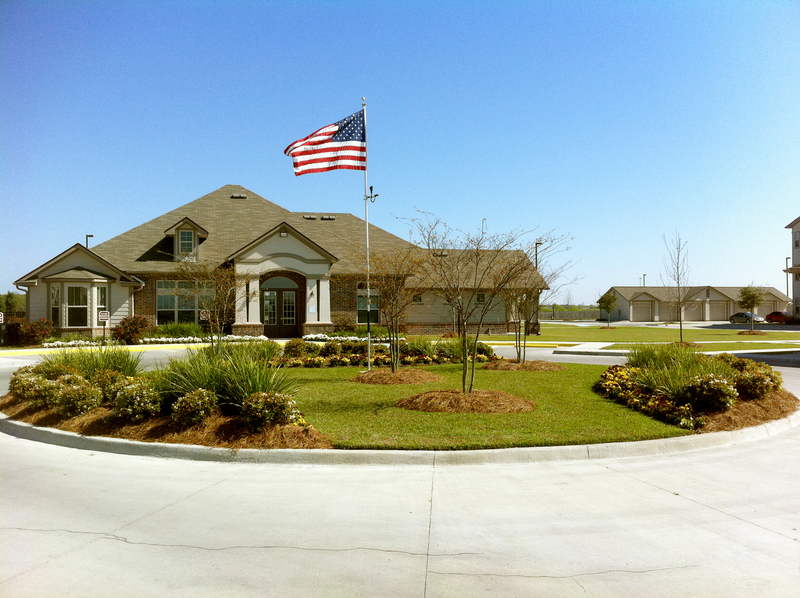 Come and discover Bayou Reserve if you are searching for new apartments in Thibodaux. All of the one bedroom and two bedroom rentals come with equipped kitchens. All black appliances assist you in creating delicious meals. The brushed-nickel fixtures accentuate the modern appliances. Pull ingredients from a full-sized refrigerator to prepare atop expansive countertops, and then take your plate onto the patio to enjoy dinner amongst fresh air and stunning views. 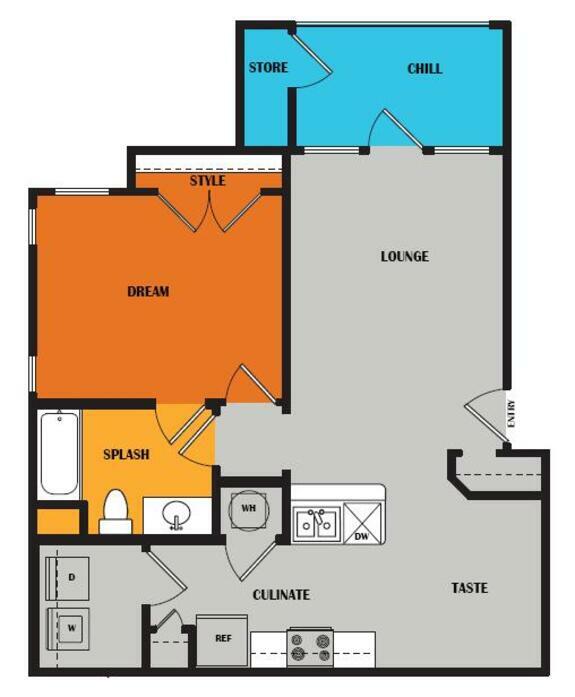 Every floor plan features a private, outdoor patio with additional storage. Let the dishwasher and in-home laundry appliances take care of the chores while you kick back. 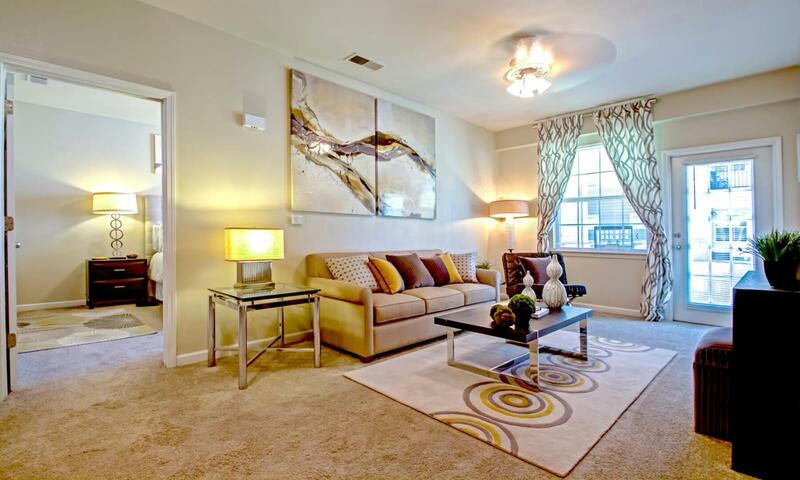 You encounter nine-foot ceilings and carpet or faux wood flooring throughout every room of every floor plan. As a resident, you not only live in a comfortable home, but you also enjoy exclusive access to a host of community amenities. If you prefer to stay active, this is the community for you. 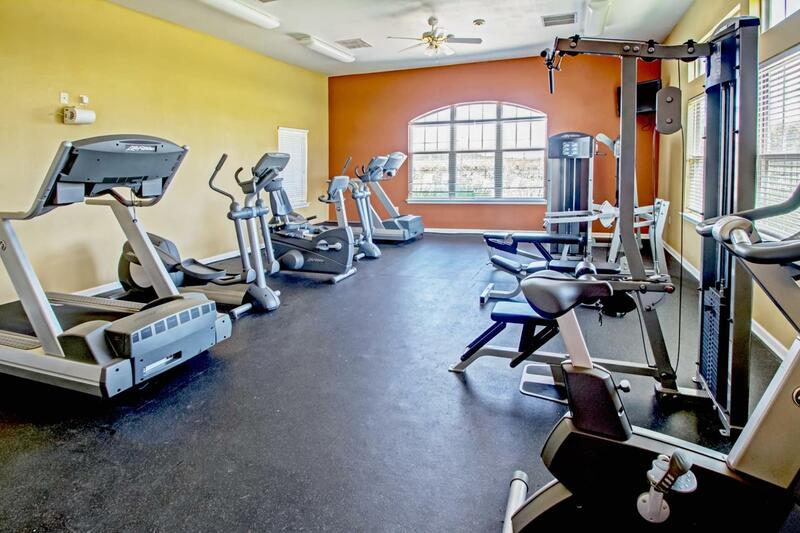 Enjoy a jog along the paved jogging trail or head to the twenty-four hour fitness center for weight or cardio training. You might even choose to play a ball game amongst guests and neighbors. 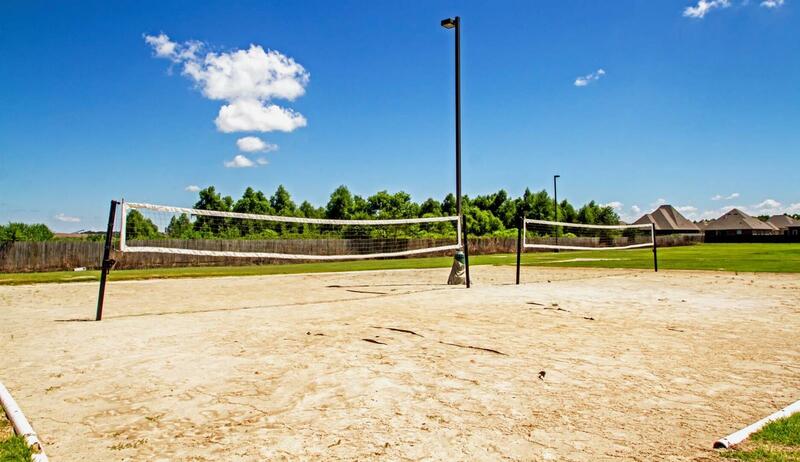 Play basketball, tennis or sand volleyball without leaving the property. The refreshing waters of the saltwater pool feel great after all the activity. You’ll be able to use the on-site business center when you need to stay productive, or you can spend a moment next to the fireplace in the clubhouse after a day of work or play. All of this comes to you from a convenient neighborhood of Thibodaux. 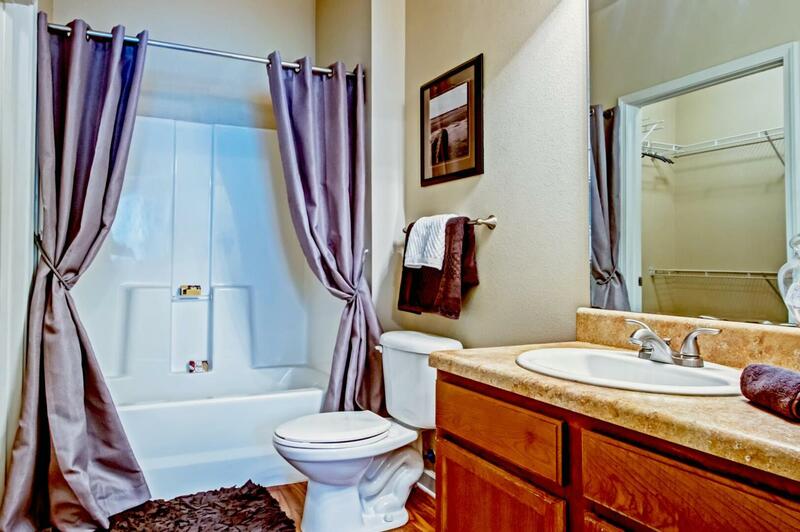 The property is located within five miles of all the shopping, dining and entertainment establishments you are looking for. Close proximity to Nicholls State University is perfect in case you study. Thibodaux Bypass Road is just a block away providing easy access into the center of town. 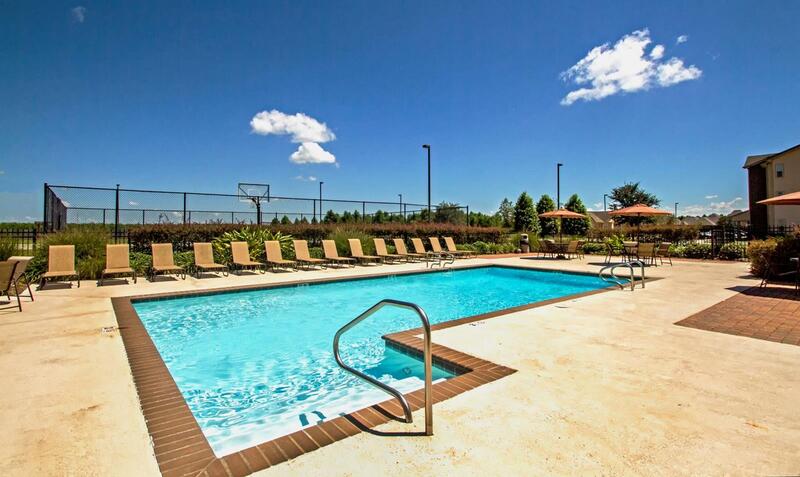 The Thibodaux apartments at Bayou Reserve simply provide you with the best. It’s not just living, it’s a lifestyle. This unit features nine-foot ceilings, a private patio/balcony with extra storage, extra storage closet in entry, and a cozy dining room nook. 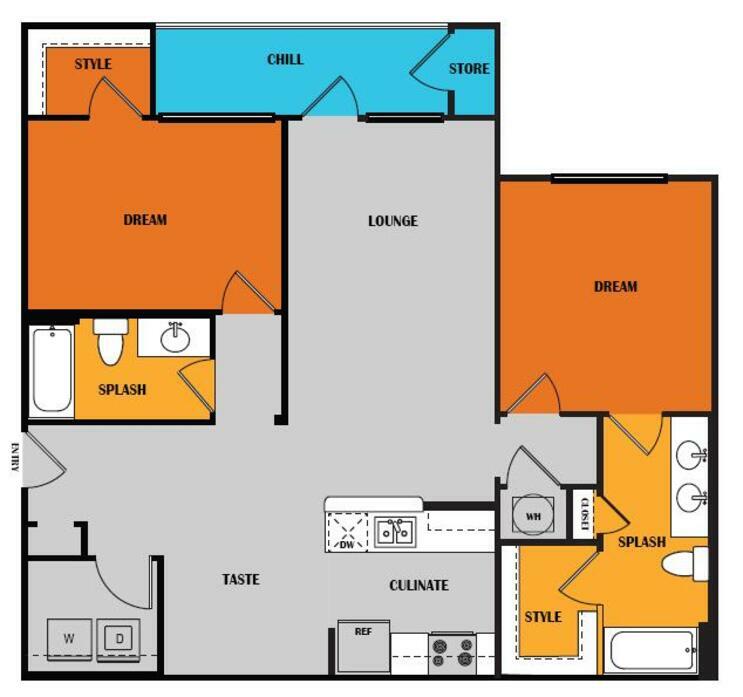 All of our units include refrigerator, microwave, range, dishwasher, and garbage disposal as well as a full size washer and dryer! 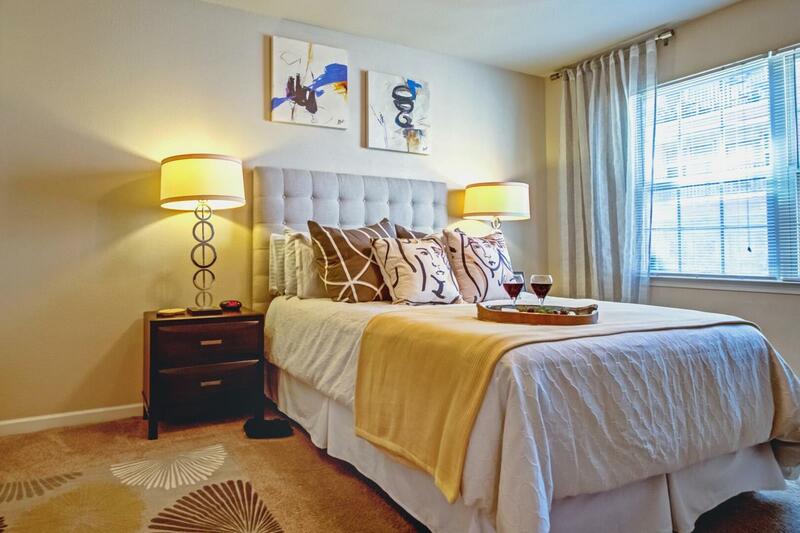 This unit features nine-foot ceilings, a large private patio/balcony with extra storage, and a walk-in closet. All of our units include refrigerator, microwave, range, dishwasher, and garbage disposal as well as a full size washer and dryer! 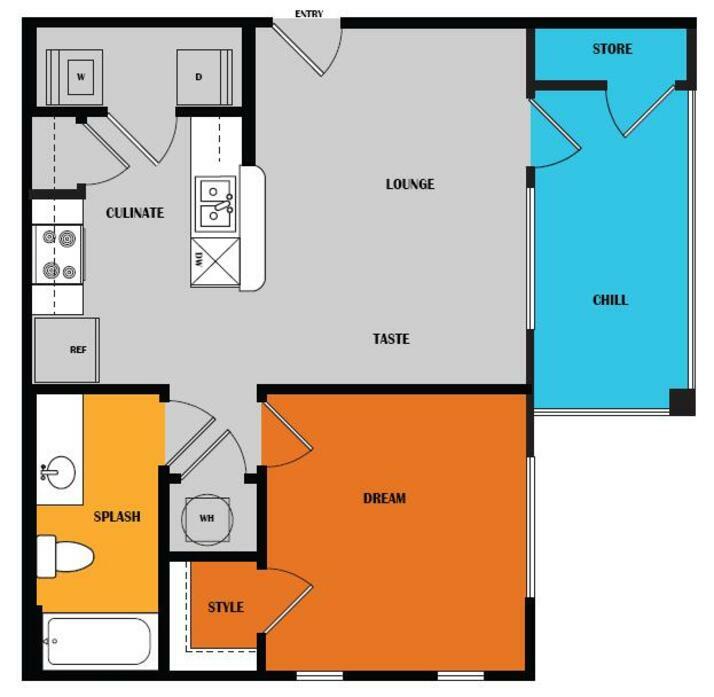 This split floor plan unit features nine-foot ceilings, a private patio/balcony, extra storage closet in entry, and a spacious master bedroom. 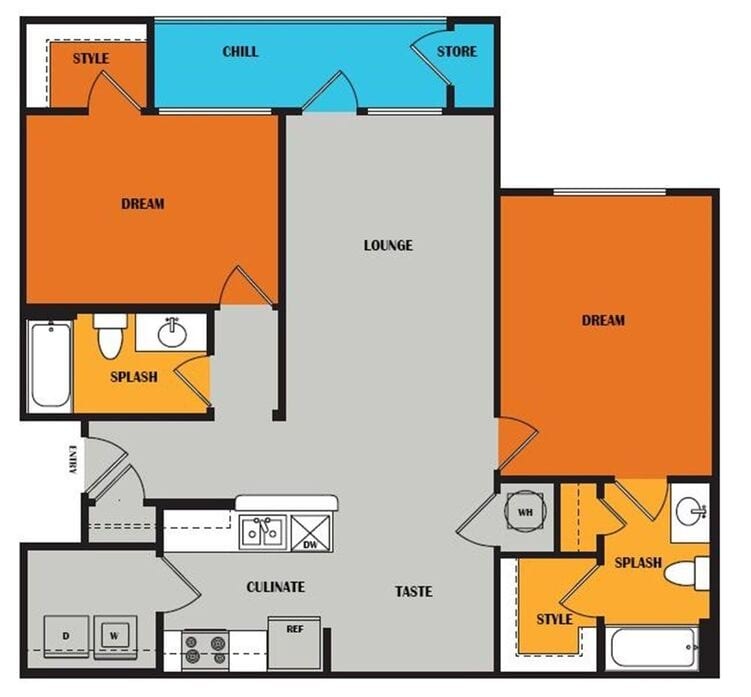 All of our units include refrigerator, microwave, range, dishwasher, and garbage disposal as well as a full size washer and dryer! This split floor plan unit features nine-foot ceilings, a private patio/balcony, extra storage closet in entry, and double vanity sinks in the master bathroom. 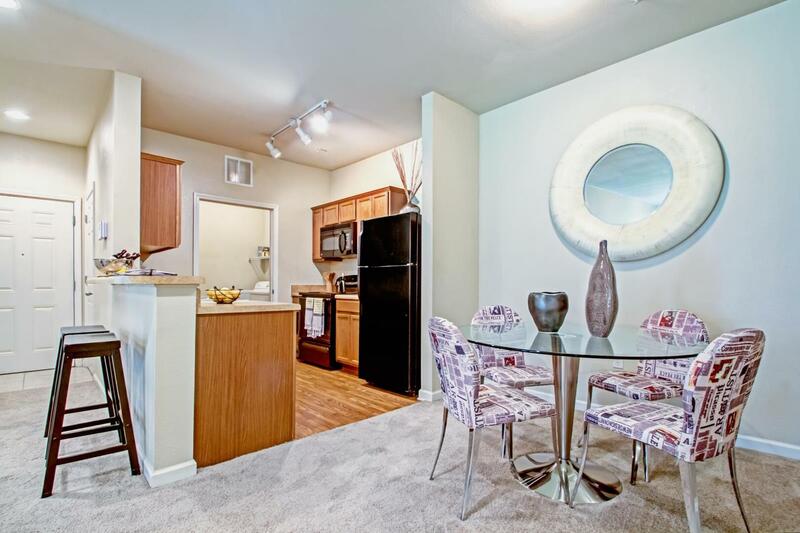 All of our units include refrigerator, microwave, range, dishwasher, and garbage disposal as well as a full size washer and dryer! Pet Policy: We welcome two pets per apartment home. Please contact the office for full restrictions on weight limits and breed restrictions.